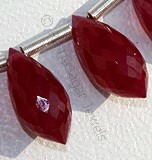 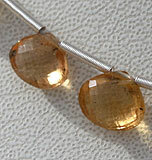 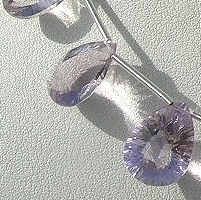 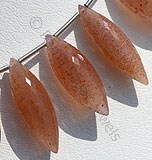 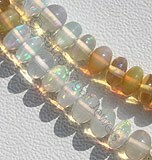 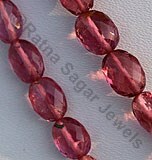 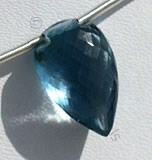 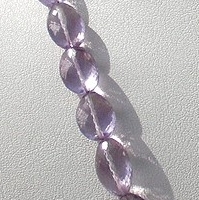 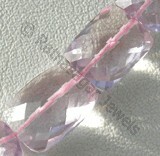 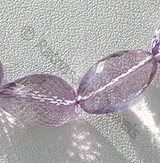 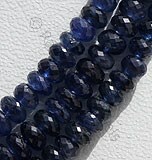 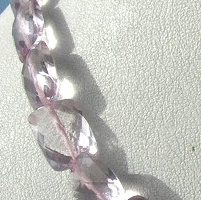 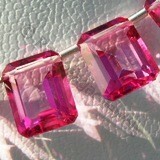 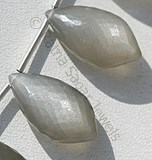 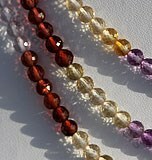 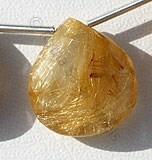 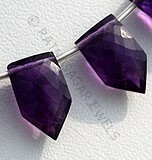 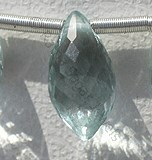 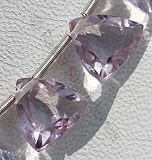 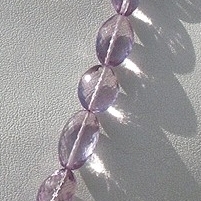 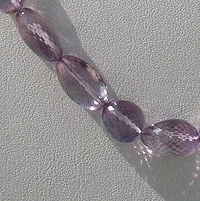 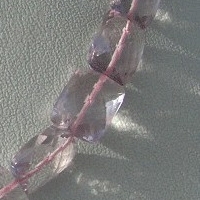 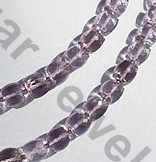 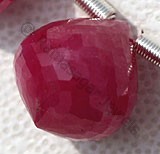 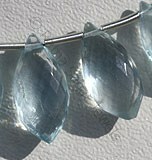 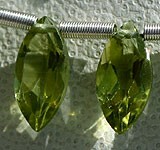 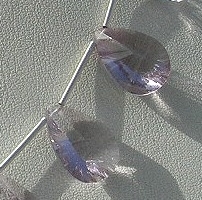 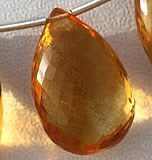 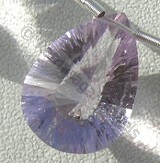 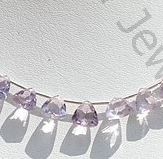 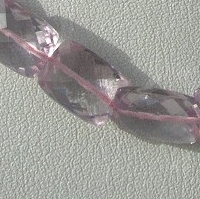 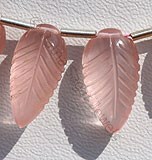 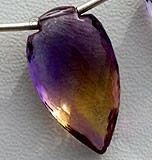 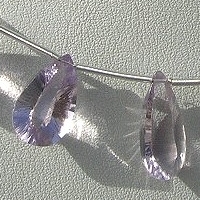 Everything that exists in the present has some kind of strong associations with the past and same is the case of Pink Amethyst gemstone beads.The history of this beautiful gemstone states clearly that it has something to do with Dionysus, the Greek god of wine, and drinking who was offended when a mortal refused to express gratitude to him. 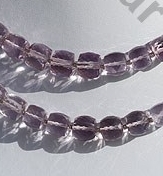 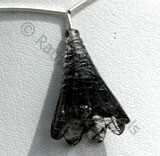 This absolutely wondrous crystal was discovered in the Ural Mountains in Russia, the price of amethyst started to go down, which ultimately also pulled down the position of this stone from the precious to the semi precious group of stones. 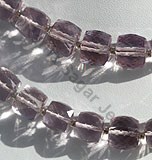 Even Leonardo Da Vinci, a scientist, inventor and artist, believed that Amethyst has the ability to dispel evil thoughts and boost intelligence. 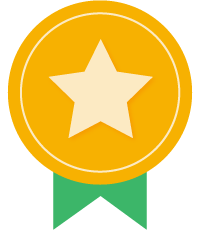 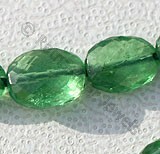 A detailed and collective knowledge about the gemstone states that it has for several years been regarded as the stone of beauty and perfection and everybody in the past loved to wear it in some form or the other. 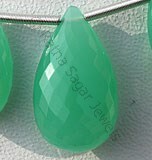 Ratna Sagar Jewels has however carefully enhanced the beauty of this gemstone by giving it exclusive and exquisite shapes like: Fancy Cut, Both Side Concave Cut, Faceted Rectangles, Faceted Nugget and Faceted Cube. 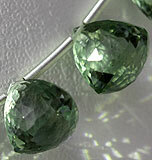 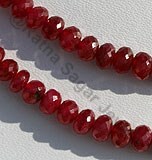 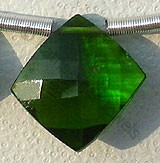 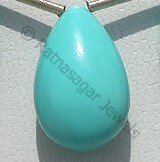 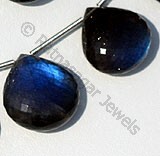 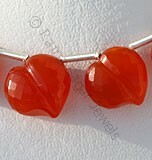 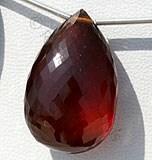 To buy the gemstone in any one of these shapes, check the online store of Ratna Sagar Jewels. 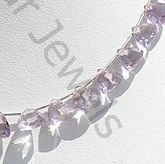 Pink Amethyst Gemstone is a violet-pink variety of natural quartz, possess property of transparent and are available in light pinkish-violet color with gem cut, Trilliant Shape.